10+ years of manifestation knowledge packaged into a 6-week, exclusive program to become a manifestation master in every area of your life. This is an energetically-shifting + tailored journey to help you bridge the gap of where you are now to where you want to be. Sign me up for the mastermind! My intention is to go on a 6-week journey with 11 of you to provide the most exclusive, yet effective 1:1 experience possible. The investment needed to join the mastermind is only $999 (payment plans available: $333 for 3 months). Sound like too much? I will equip you with all the tools so that you’ll be able to manifest your investment back into your life so easily. I’m sharing the tools that allowed me to manifest over $50,000 into my life! The level of knowledge + content you will be given has been learned and studied for 10 years of my life. Everything included in the mastermind is included is valued at well-over $8000. 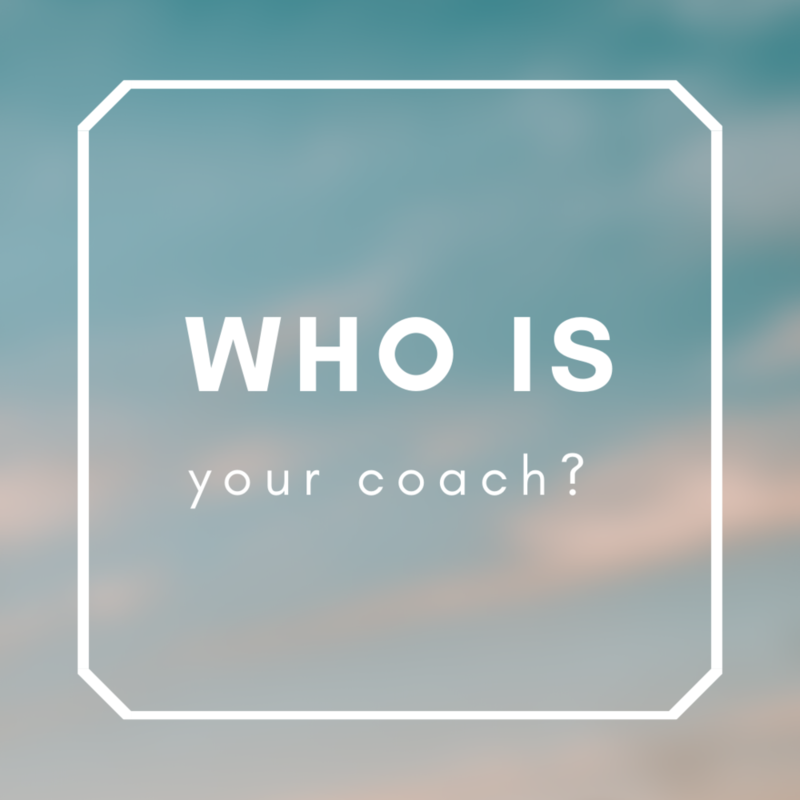 Most coaches charge 5-10x for such an intimate + valuable program. This mastermind is an in-depth program designed to help you master every area of your life. The weekly lessons will be tailored for you + members’ needs. I created this because this is what I WISH I had when I started my journey. Willing to make the commitment to yourself time-wise, financially and energetically. Not sure if you’ll see “results”? Hear it from past clients! Save my spot! It's my turn. I’m SO in! How do I join? If you have questions, schedule a free call with me! The fun begins on April 22nd, 2019.